Luther was born in 1876 at Bury St Edmunds, Suffolk, to parents James Kemish and Lydia Brown. James was a PM Minister. Luther was educated at Elmfield College and commenced work in a London bank. Later he began training as a chemist but the call of the ministry was so clear and insistent that it had to be obeyed. 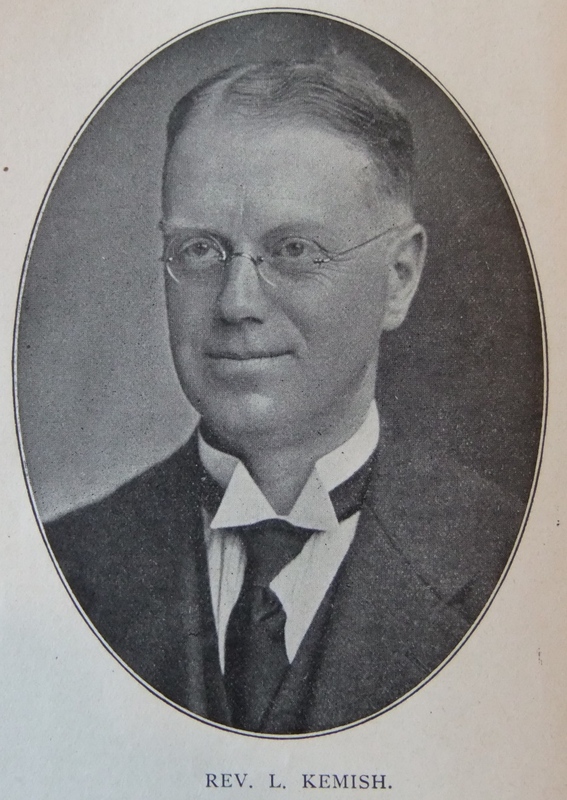 He entered Hartley College in 1900. 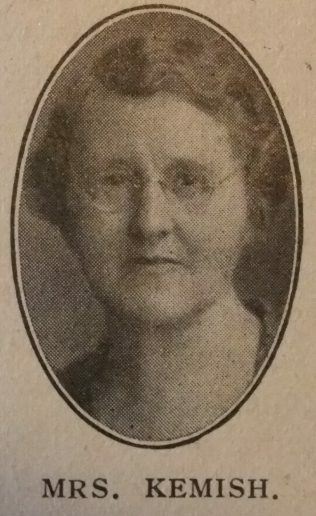 Luther served tow districts as Orphanage Secretary and was Sunday School Secretary in the Norwich District for eight years. Luther retired to Felixstowe in 1948 and was active as a supernumerary in the Ipswich circuit. He preached when and wherever needed until at the age of eighty-four he could go on no longer. His obituary records that Luther was a quiet friendly man with his power lying in his ability to inspire others to a faith in and a love of His Lord, akin to his own. Luther married Minnie Bayston (1879-1938) in the summer of 1907 at Holbeach, Lincolnshire. Luther died on 19 November 1963 at Felixstowe, Suffolk.